Today morning, I woke up to realize that my blackberry’s trackball didn’t register scrolls to the left. It would roll to the left but, won’t let me move to select any of the applications. After googling for some time, came upon this very useful guide @ BlackBerryInsight on cleaning the blackberry’s trackball. 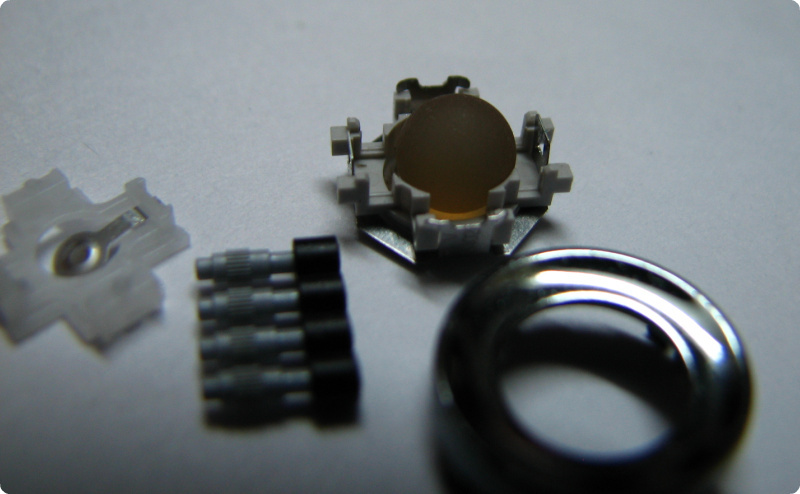 Had to remove the trackball fixture and take it apart to clean it. After putting everything together, it worked like a charm. 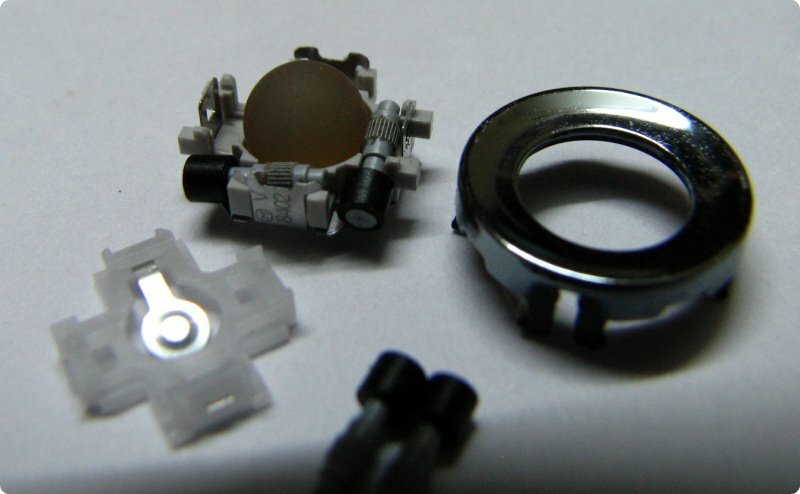 P.S: Take pictures if you are disassembling the trackball fixture. Otherwise putting everything back together can be pretty confusing.